Fine Gael Senator and former TD John O'Mahony has ruled himself out of the upcoming European elections taking place in May and in any future election. In a statement released this morning (Monday, January 14 ) the Ballaghderreen based politican stated: "In response to enquiries and speculation about my future political plans, I would like to confirm that I have decided not to put my name forward for the European Elections in May 2019. "I would like to sincerely thank my colleagues in the Oireachtas and local authorities, along with the Fine Gael party and members of the public, who have supported me since 2006. "It has been a privilege and honour to have represented the people of Mayo in the Dáil for two terms from 2007 to 2016 and to continue my work as a Senator since. "I would also like to thank former Taoiseach Enda Kenny, Minister Michael Ring and Senators Michelle Mulherin and Paddy Burke along with the many local councillors who have supported me in past elections and who offered their support in a European bid. 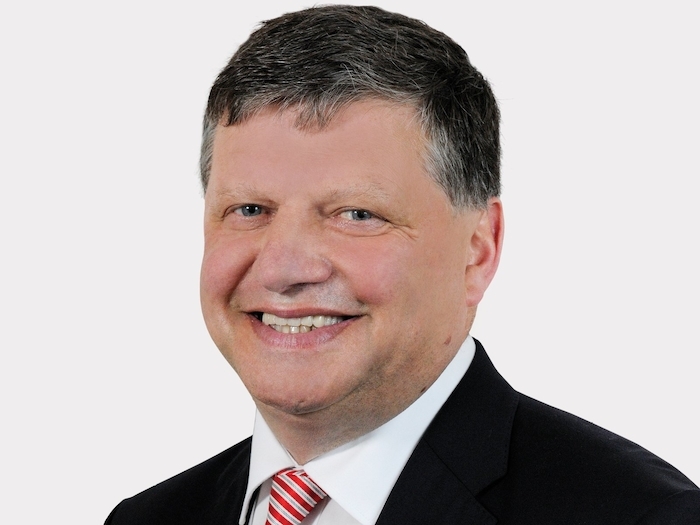 "I want to emphasise that even though I will not be a candidate in any future elections, I look forward to continuing to represent the interests of the people of Mayo, Galway and the West of Ireland for the duration of the 32nd Oireachtas. "Finally, I would like to thank my family, friends and supporters for their unwavering support for me in public life."